A Horse for Kate is a wonderful book! Not only is this story engaging and entertaining, but it also emphasizes strong Christian values. I loved Kate’s personality, her love of horses, and her determination to have a horse of her own. I also enjoyed the relationships she shared with her younger brother and her best friend. Knowledge and awareness of autism is shared in this story, as are several valuable lessons, including the importance of honesty and obedience. There are also several fun features included in the back of the book that I think young girls will love! 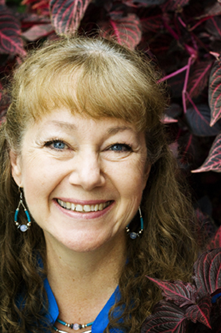 The first is a note from the author, followed by a discussion guide. These discussion questions are framed as secrets for your diary and each one includes a note from Kate. A cake recipe is also included with step-by-step instructions on how to make a horse head cake like the one Kate’s mom made for her. 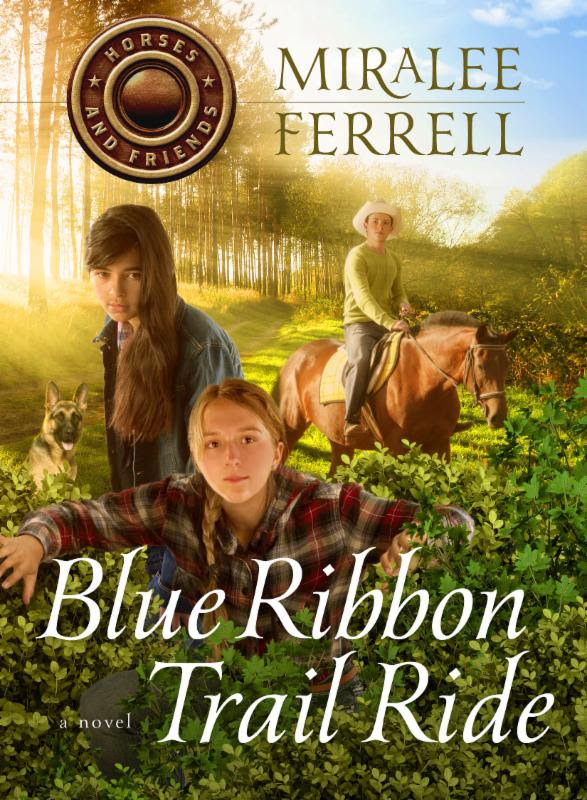 I am thrilled to know there are wonderful books like this available to young readers! 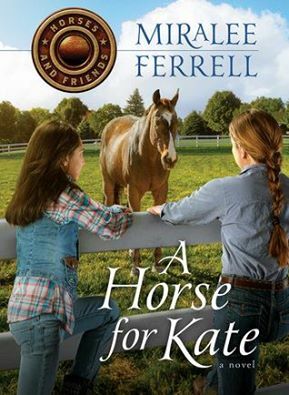 I loved A Horse for Kate and look forward to more books in this special series! I received a complimentary copy of this book from the author. All thoughts expressed in this review are my own and no monetary compensation was received. 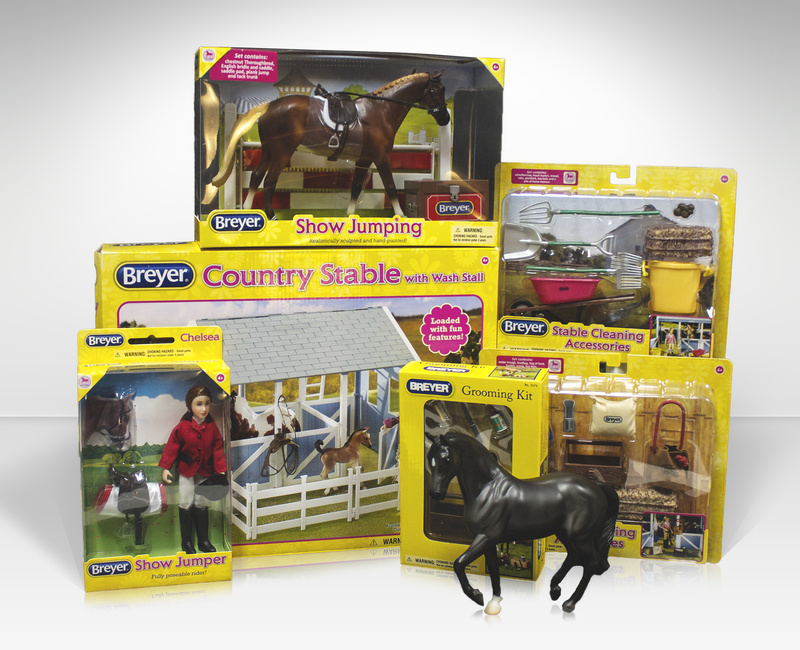 Do your children love horses? They could win a $150 Horse Lovers Prize Pack! Click here for contest details, rules, and entry form.